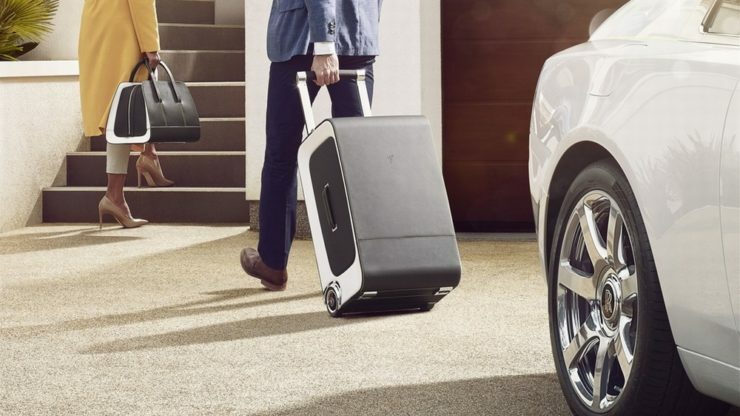 Rolls-Royce's Wraith Luggage Collection Costs More Than A Regular Luxury Sedan | OhGizmo! By David Ponce on 05/03/16 • Leave a comment! Two Grand Tourer valises, three Long Weekend bags and a Garment Carrier. 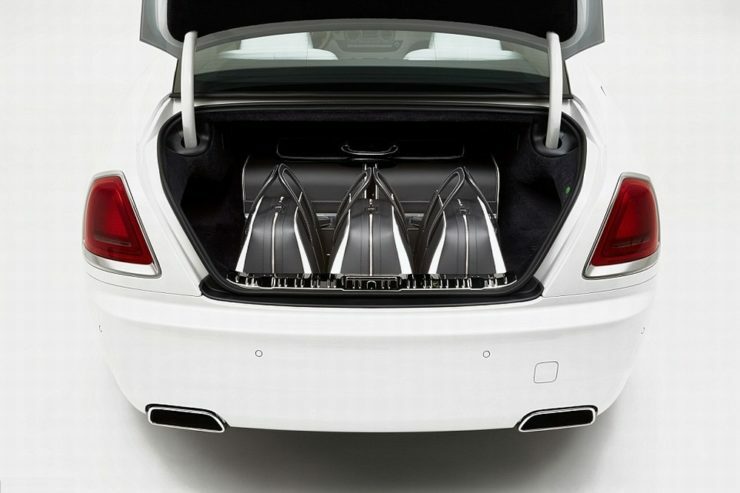 The set was designed by Rolls-Royce’s Bespoke Design Studio to complement the cars. 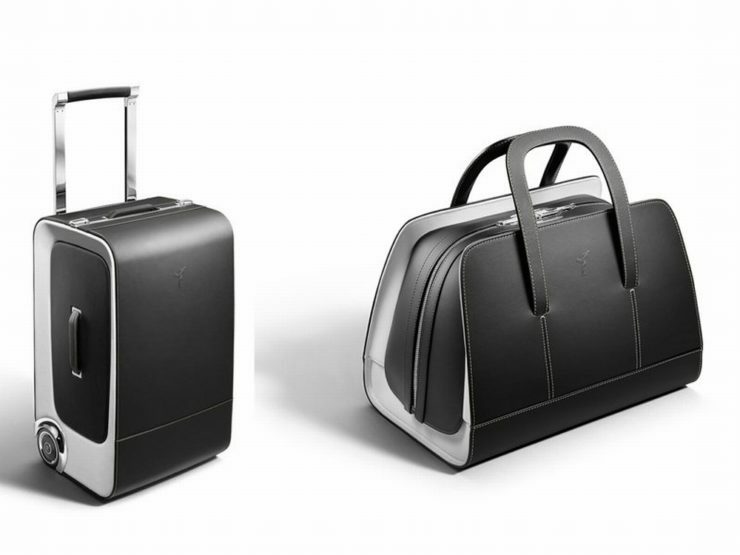 This plush luggage set will be available only with Rolls-Royce dealers, emphasizing its luxury credentials. 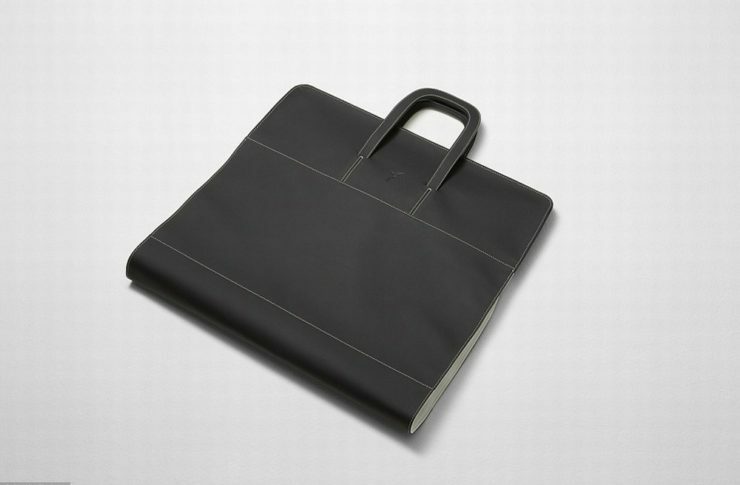 The set is exclusively designed to complement the car’s look, so there are many points of symmetry between the bags and the car. For instance the stitching on steering wheel of the Wraith and handle of the weekend bag are identical, perfected by Haute Couture clothing. Obviously, the brand didn’t miss self-righting wheels and to emblazon the double-R logo almost everywhere, from wheels to zips. Even if we did have that kind of cash lying around, we’re not sure how we’d feel about putting $40,000 bags in the cargo hold of a commercial plane, but then again we suspect the target market is here is the ‘private plane’ kind of crowd. Oh, and if $45,854 didn’t seem expensive enough, you should know the price goes higher is you want to customize the bags to your liking.